The SC Five Continent cheese factory is situated in Romania, in the heart of the Valcea region. Production began in 2001, being pioneers in the country in the elaboration of cheese made with fermented sheep’s milk. The cheese is produced with high-quality raw materials; 100% milk from sheep which graze in the regions lush green pastures. We manufacture one product which we separate into three categories; semi-mature, mature and aged, depending on its level of maturation. This mature cheese has an intense, nutty flavor and a persistent aftertaste. Perfect on any occasion; as an aperitif, dessert or a healthy snack between meals. 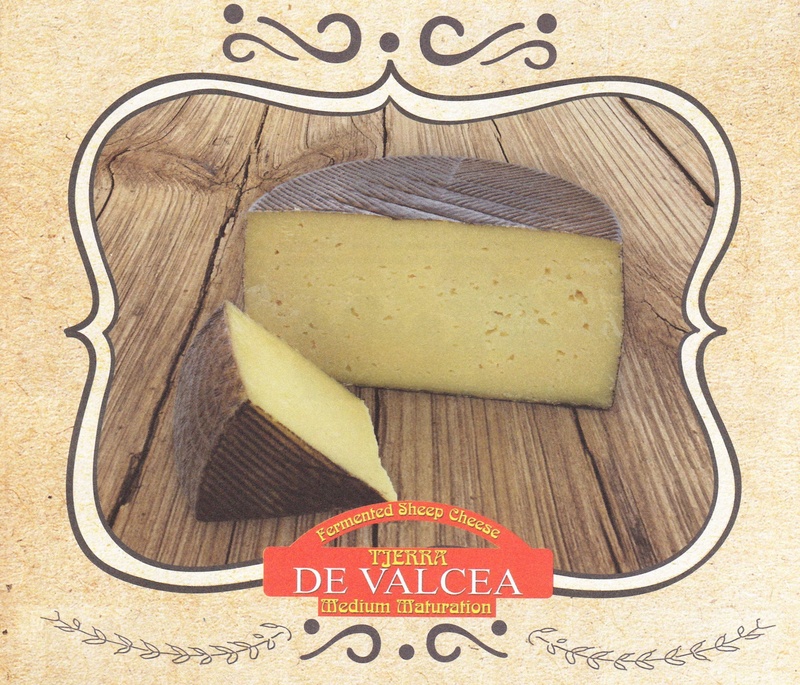 Tierra de Valcea; a cheese with a unique taste and high quality.